Our IoT platform gives you access to a solutions factory for your IoT future. Our partners and developers can respond to your unique business needs to create the right solutions swiftly and reliably. We are at the heart of a global ecosystem of partners and developers who can create IoT solutions rapidly across many verticals while ensuring agility and security. 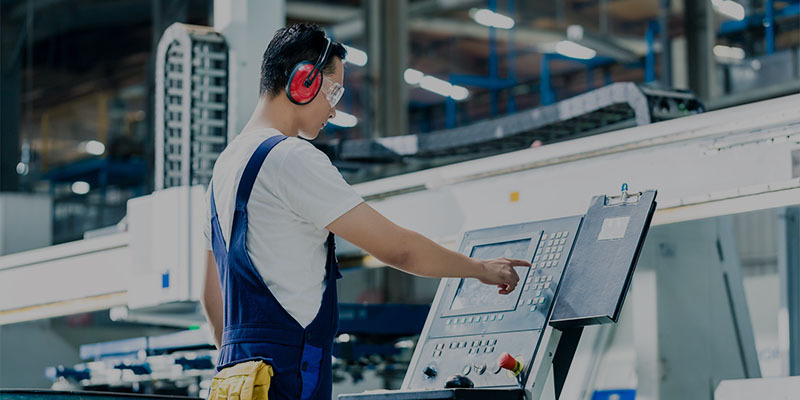 Businesses today are looking to connect their assets to make them intelligent devices, connected assets that provide insights into the organisation’s performance to then enable them to make real time decisions, unlocking new value. Our application enablement service helps organisations do exactly that. In addition to our well-established and market-leading managed connectivity service we deliver customised managed IoT applications and services to enterprises of any size, for any vertical segment, rapidly, securely and cost effectively. Our unique approach combines a robust and thoroughly engineered application platform with highly trained local teams capable of autonomously scoping, customising and integrating applications in direct collaboration with customers. Entire bespoke modules can be created according to local requirements, while maintaining a consistent look and feel, and building on common data structures and user models to ensure compatibility. Our global consultants have the expertise in vertical industries and have delivered solutions to many of our IoT customers. They will work with you to understand your needs and suggest an IoT solution that meets your business requirements. Pre-built and tested IoT application enablers, devices and data analytic capabilities that can get you running quickly, from idea to launch of any application. Deploy your solution without having to focus on building and maintaining infrastructure. We will provide you with a full cloud native hosted and managed solution and our 24X7X365 support service ensures complete peace of mind. We are bringing capabilities to you from industry’s leading companies across all verticals and all geographies. We are unique in that we can provide you with a complete end-to-end IoT solution with device, managed connectivity, application and services. The application service allows you to scale your IoT as your business grows. Plan for the future by simply extending to new assets and protocols as required. Interested in our IoT applications? Our solution experts will be keen to talk to you about your business objectives and how we can help you by providing the right applications that can help you on your IoT journey.